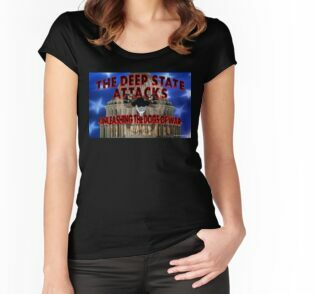 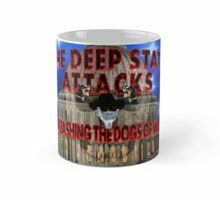 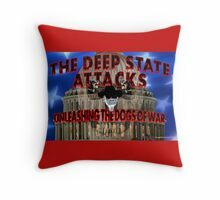 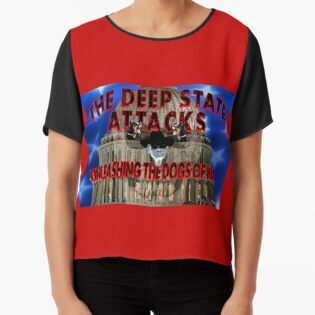 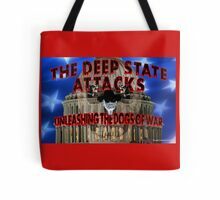 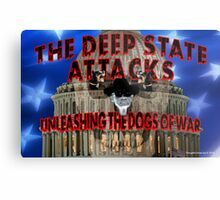 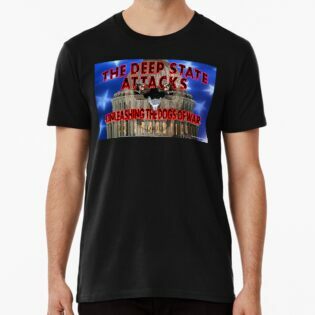 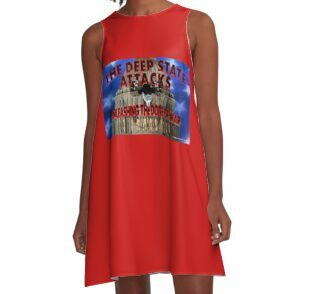 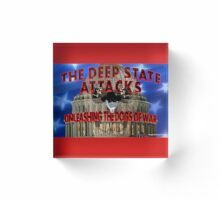 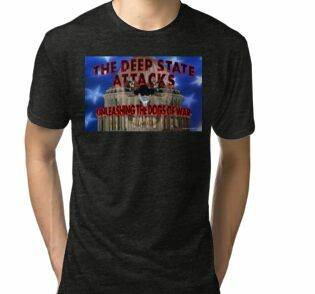 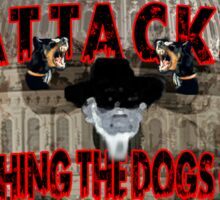 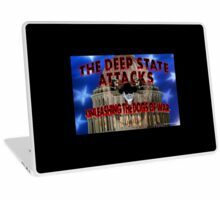 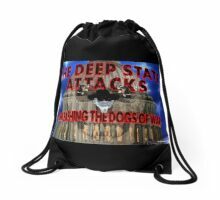 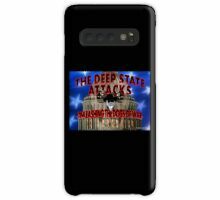 The attack on Syria was, in my opinion, a Deep State psyop. 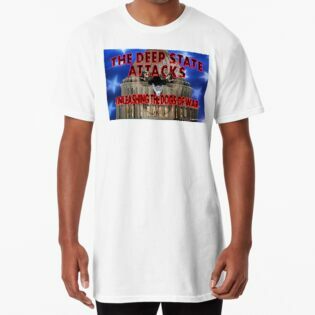 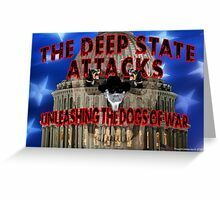 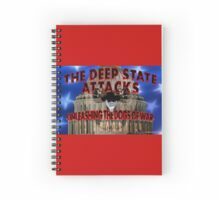 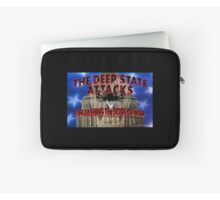 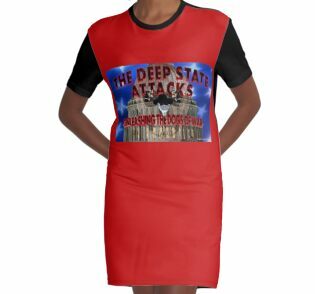 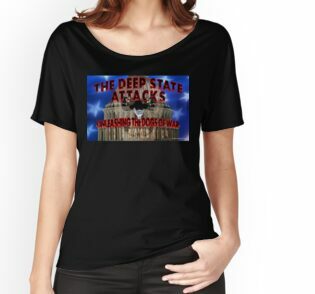 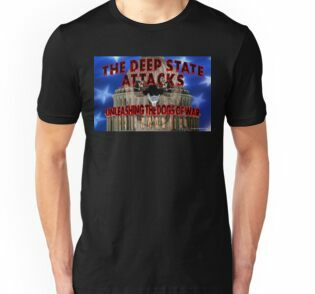 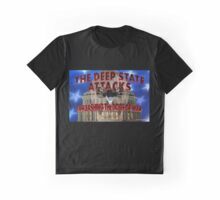 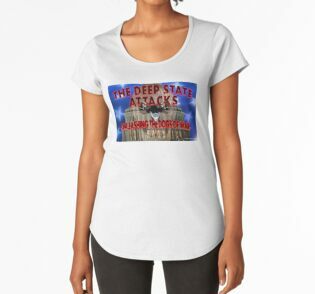 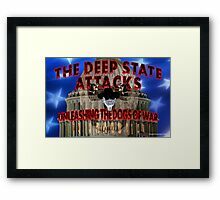 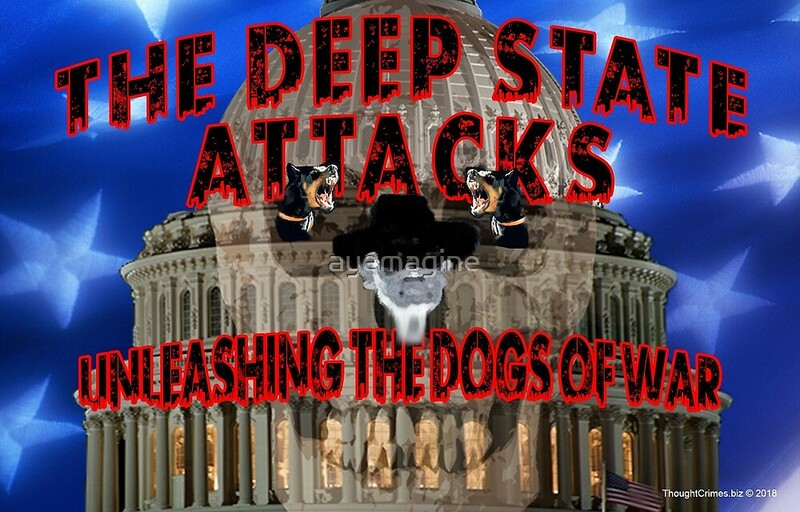 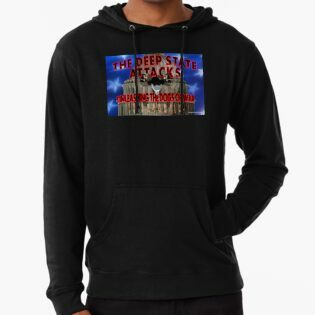 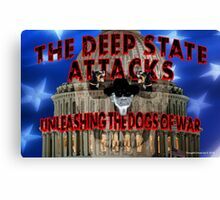 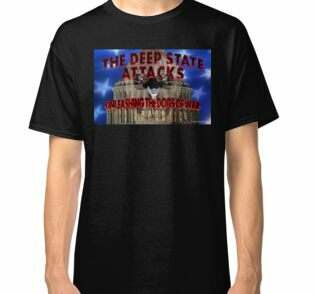 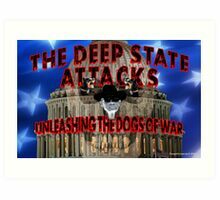 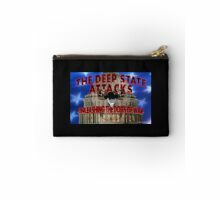 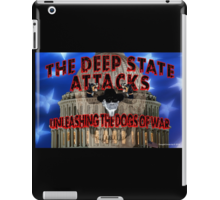 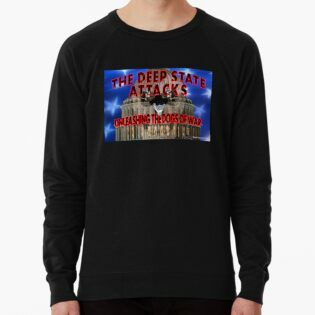 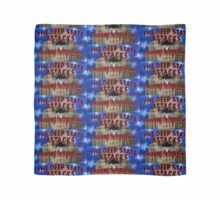 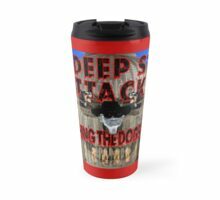 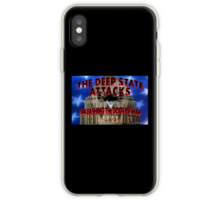 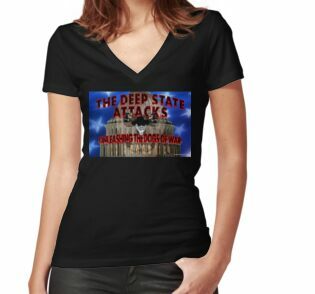 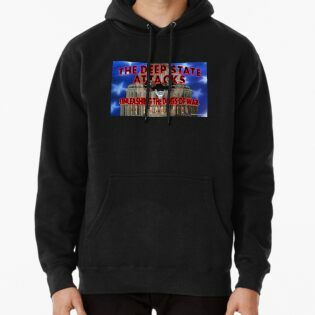 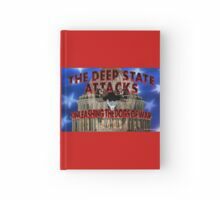 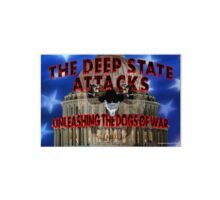 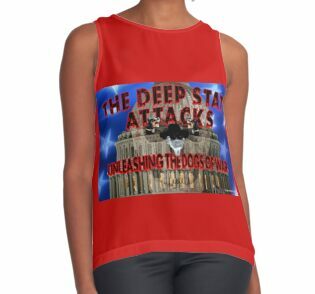 Who are the Deep State? 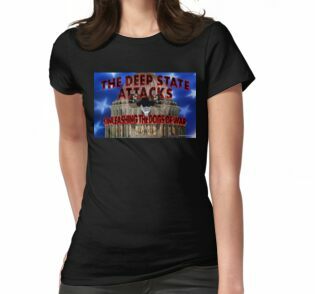 They are also called the Shadow Government. 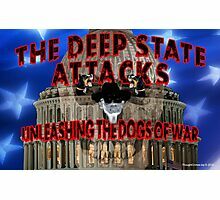 Without naming any names I would think they are the hawks and neocons, and various actors of the alphabet spy agencies.